PS! The video will probably start with a ~20s commercial.. I keep coming back to this concert. I pretty much watch every concert you put up Egil. HE never fails to stun me. This has something that draws me to it and I just don’t know what is. 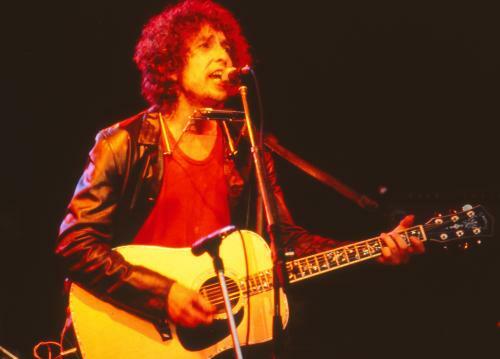 My generation knows nothing about Bob Dylan besides his name. 1 in 10 people will be able to name a song and 1 in 10 of them will name one other than Hurricane, atleast where I come from anyway. Such a talented man, regardless of his voice, guitar, harmonica or arrangements. Its how when he preformers he lets us see inside his soul. Roll on Bob!!! Great concert, I´m glad that I was there! My first and best BD-concert ever!